Why should I buy my tickets through group sales? As a group leader, you can enjoy benefits including discount tickets to most of our shows, priority seating, special access, payment plan options, personalized customer service and more. And your group will enjoy an enjoyable outing of pure entertainment. I don’t belong to an obvious group. How can I benefit from a group discount? Groups are social organizations, a family get together or reunion, fundraisers, girl’s night out, corporate outings, meet-up groups or just about anybody who wants to get a group of 10 or more together and pay less for the same seats that usually cost more. What if I can’t meet the required group minimum for a show? What can I do? We are happy to assist you with your group order by providing promotional flyers, video links, e-blasts or online group purchasing. We are also available to come out and meet with your group. Perhaps your group would prefer that you send them a link and they buy the tickets on their own; we can provide you a promo code that you can share with members of your group, family, friends, etc. Whether you are a first time group leader or a long-time valued patron, if you need our help, just ask. We’re here for YOU! What are the benefits in becoming a Group Leader? Many shows offer Group Leader incentives depending on how large a group you organize. They include things such as complimentary tickets, show souvenirs, an invitation to the Silver Airways Intermezzo Lounge or Club Level, and a VIP invite to our Broward Center Group Sales annual event and more. How do I reserve my group tickets in advance? It’s easy to contact Broward Center Group Sales. Call 954.660.6307 and speak with a member of our friendly, helpful team. Fill out an online request form here. How do I know I’m getting the best price for my tickets? The best way to insure the best price for the best seats is to plan ahead and reserve early. Please note that many shows offer early bird discounts. A 30% to 50% non-refundable deposit is required for all orders. Once you place your order you will be sent an invoice with the deposit and final payment due dates outlined. If you reserve your tickets less than 21 days prior to the show, full payment will be due upon ordering. Please note that some shows require earlier dates for final payments. Early bird discounts must be paid by the public on-sale date for all shows. You may pay by Visa, MasterCard, American Express, and Discover. 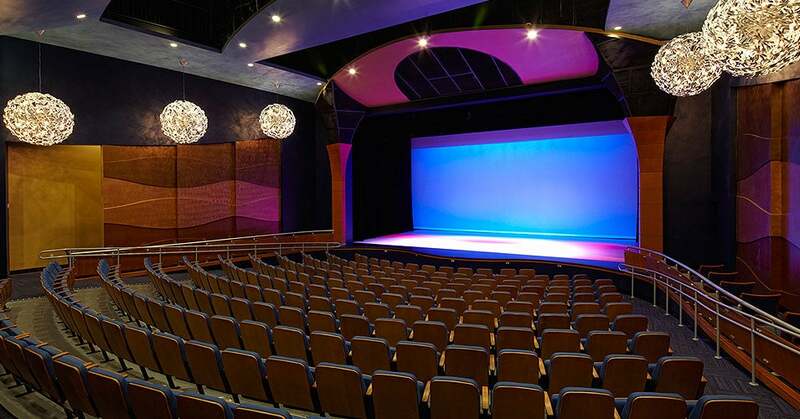 You may also pay with a corporate or business check mailed to: Broward Center for the Performing Arts; Att: Group Sales; 201 SW Fifth Ave., Fort Lauderdale, FL 33312. 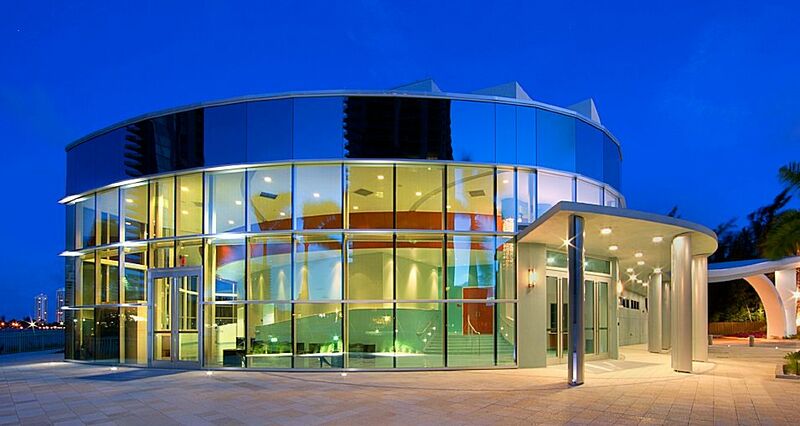 Please note that Broward Center Group Sales does not accept cash payments. What if I can’t pay for all of my group’s tickets at once? We offer a payment plan that allows you to reserve your group tickets in advance with no money down; however, a non-refundable deposit is required soon after placing your order and the full balance is due six - eight weeks prior to show date. Please note that some shows require earlier dates for final payments. Early bird discounts must be paid by the public on-sale date for all shows. What if I need to reduce or add tickets to my current reservation? You may modify the number of tickets you order at any time as long as you keep the minimum required for that show. Prices are subject to change when purchasing additional seats based on the current rate. When and how do I get my group tickets? Once full payments are made, the tickets will be delivered to you based on the method of delivery you opted for when placing your order. Delivery options include FedEx, standard first class mail (free) or Will Call pick-up (free). Tickets ordered less than 14 business days prior to a performance will be sent via FedEx ($15 fee) or held at Will Call. Let us know you will be bringing your group by bus, and we will provide you with information about bus parking along with convenient drop-off and pick-up areas. How do I find out about special promotions and offers? Sign up now to stay updated with our latest promotional offers. I'm a business/organization who would like to offer tickets to my employees/staff. Is there a program for me? There certainly is. Through our SUPERGROUP program, Group Sales can offer you and your organization/business special PROMO CODE offers to many of our presentations. Learn more.